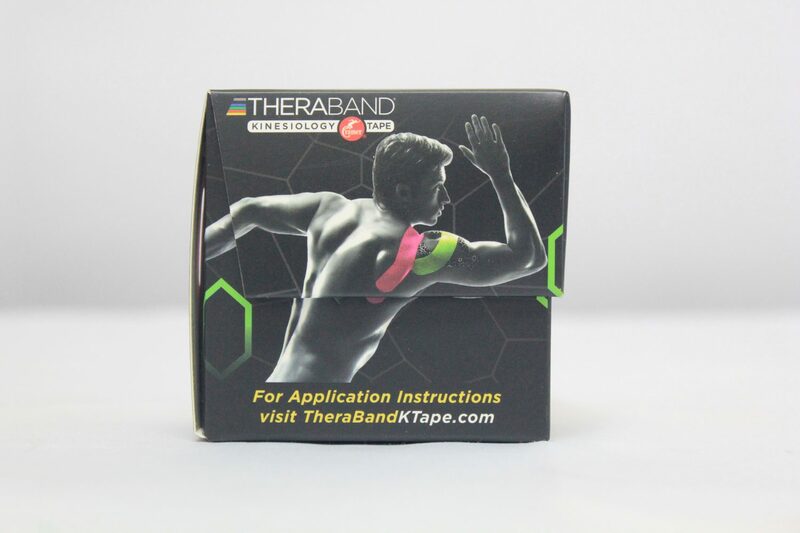 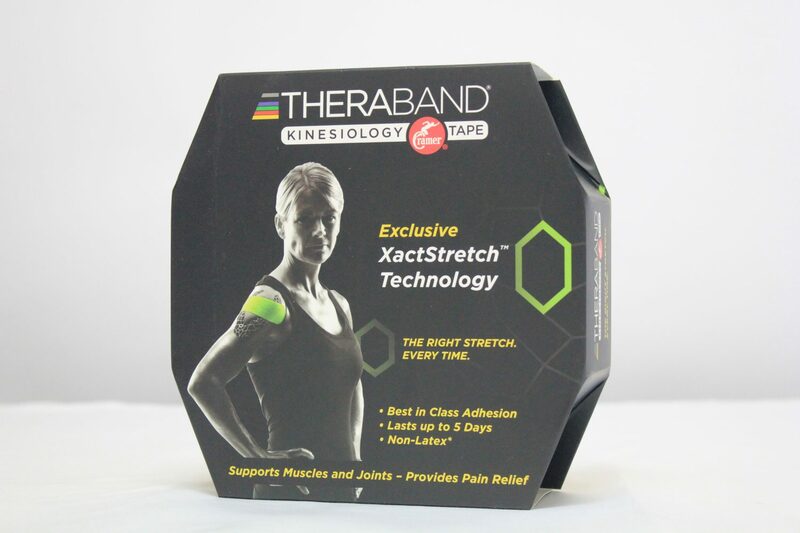 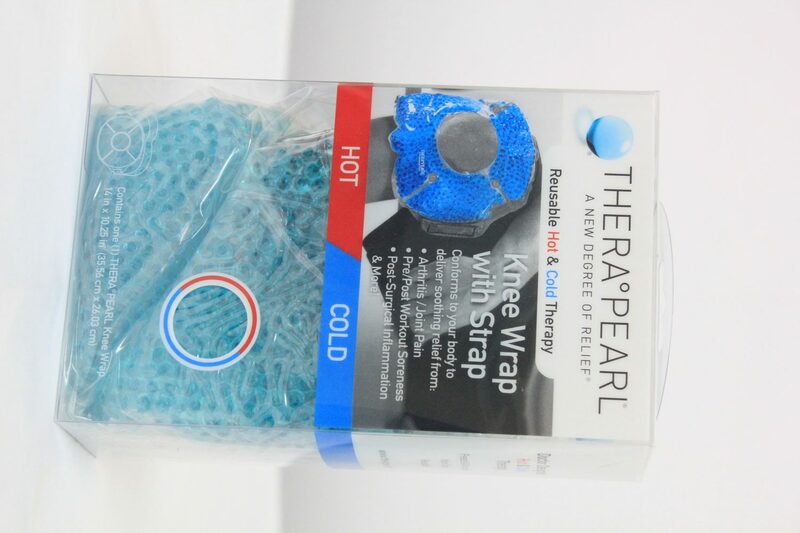 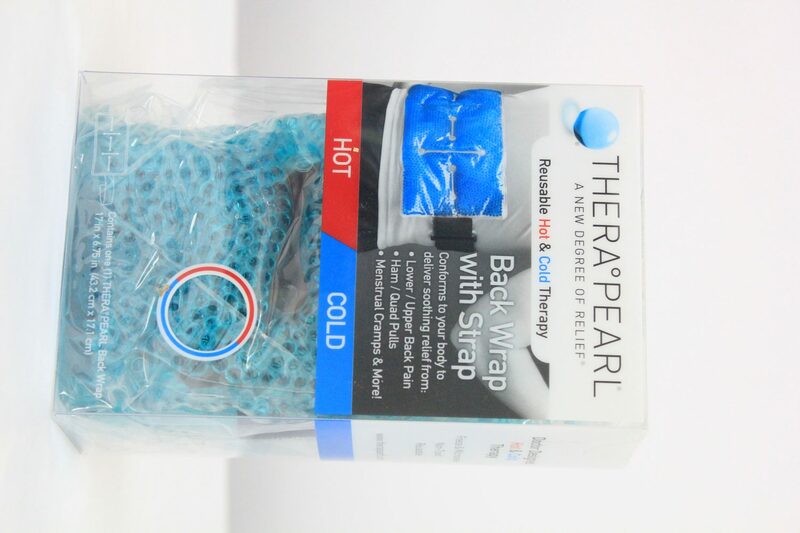 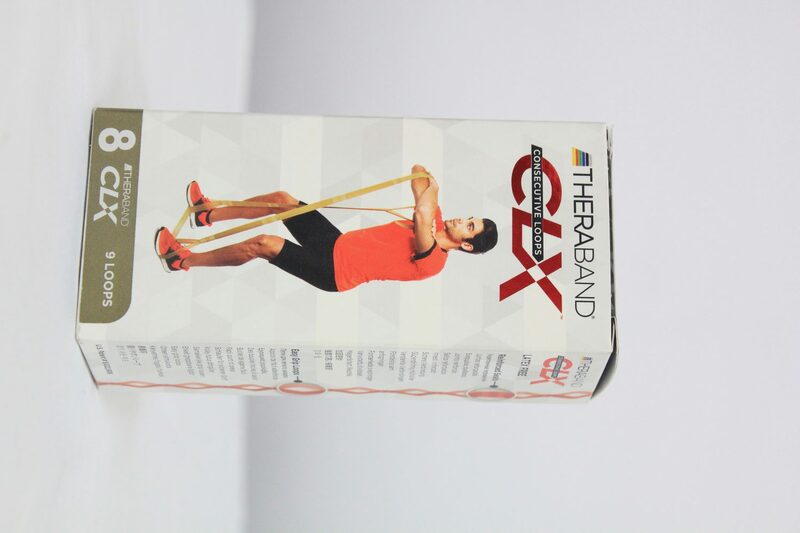 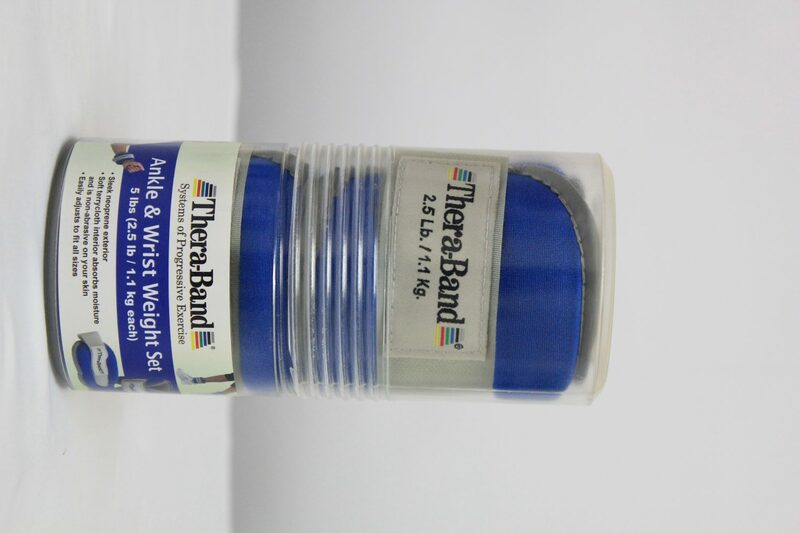 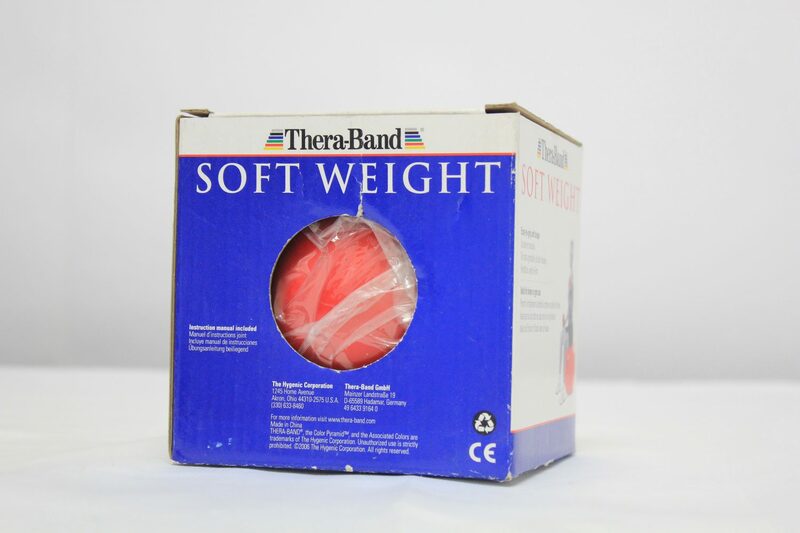 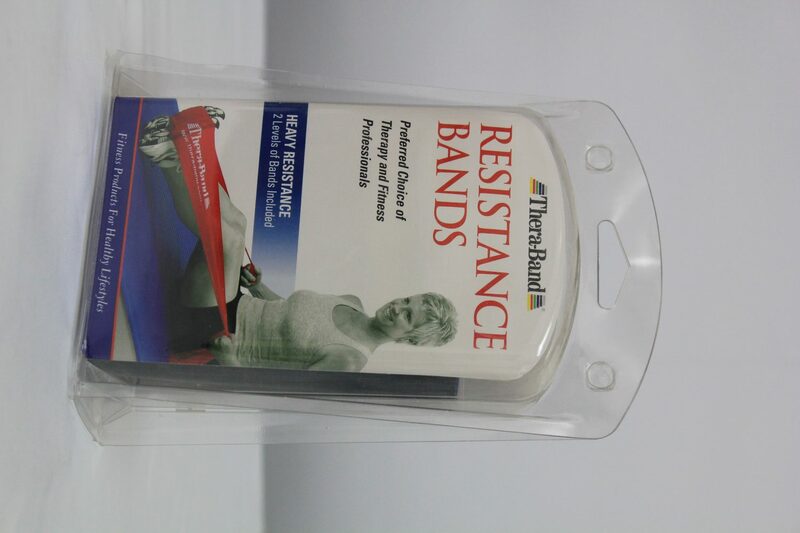 Theraband – AP Scott Trinidad Ltd.
TheraBand invented and pioneered the use of elastic resistance products with the original flat resistance band and corresponding system of progressive resistance. 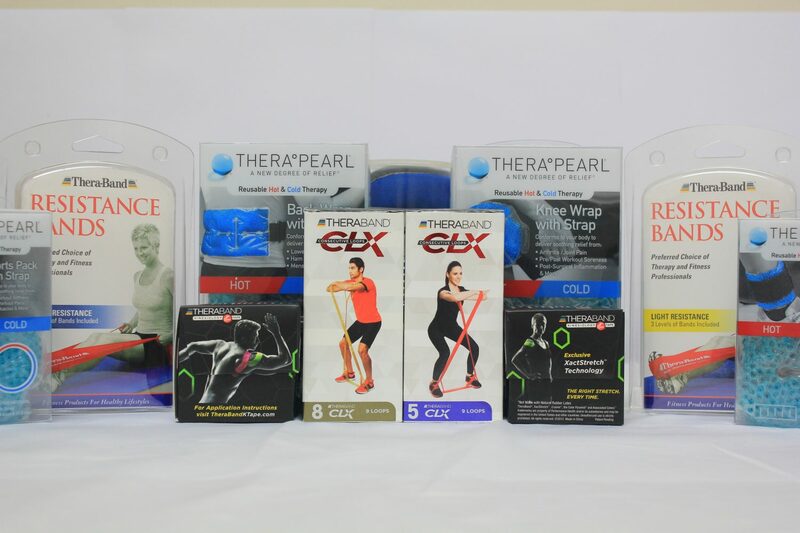 The familiar yellow, red, green, blue, black, silver sequence that easily identifies exercise progression is the trusted mark of the brand that has built a household name in resistance training and wellness products. 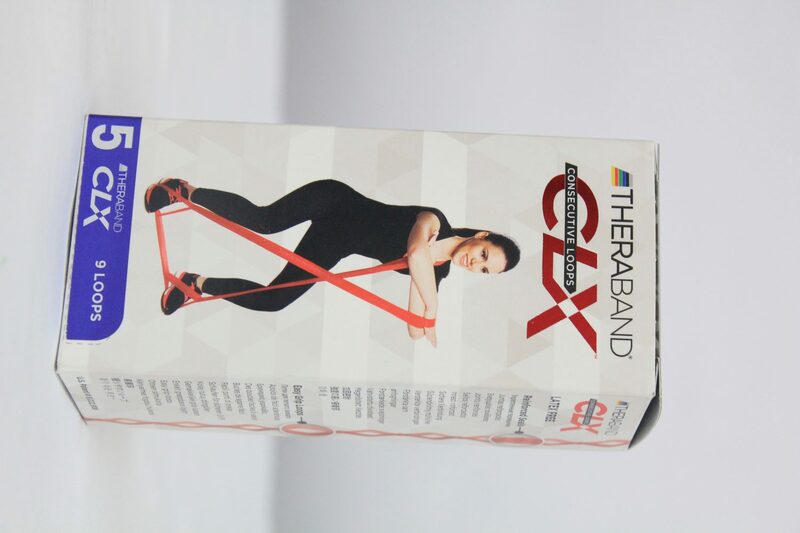 Today, the portfolio has grown to include tubing, band loops, latex-free options, and now the revolutionary CLX Consecutive Loops.